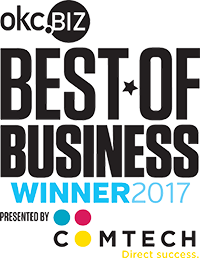 David B. Donchin’s practice includes Insurance Law, Complex Litigation, Personal Injury Law, Products Liability, Employment Law, Environmental Law, and Medical Malpractice. 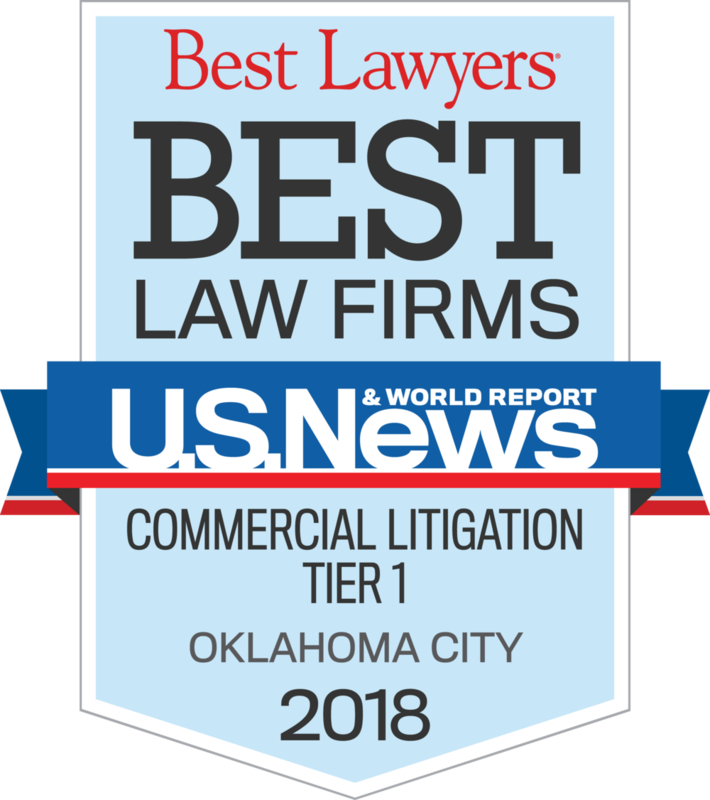 In addition to his legal practice, David has served as an Adjunct Professor for Trial Practice at the University of Oklahoma College of Law and as a member of the faculty of the Southern Region of the National Institute of Trial Advocacy. In 2009, David was inducted as a fellow in the prestigious American College of Trial Lawyers, which is an honor limited to the top 1% of the state's trial attorneys. Since its inception in 2006, David has been a perennial selection by his peers for inclusion in Super Lawyers magazine in the area of Personal Injury Defense. 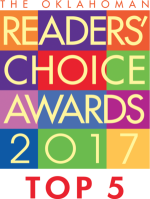 The same publication has recognized him as a “Top 10” lawyer in the State of Oklahoma in 2014 and 2015 and as a “Top 50” lawyer from 2010-2017. 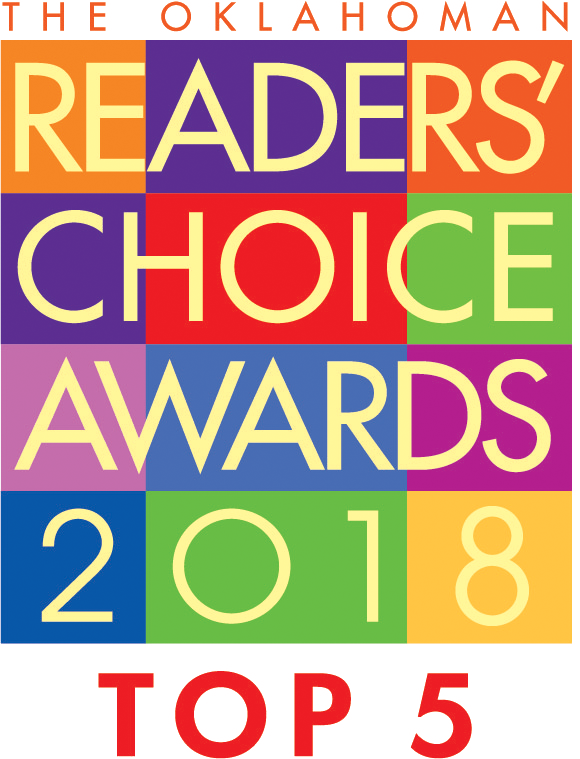 His achievements have earned him selection as “Local Litigation Star” by Benchmark Litigation from 2013-2018 for Insurance Law and Medical Malpractice. 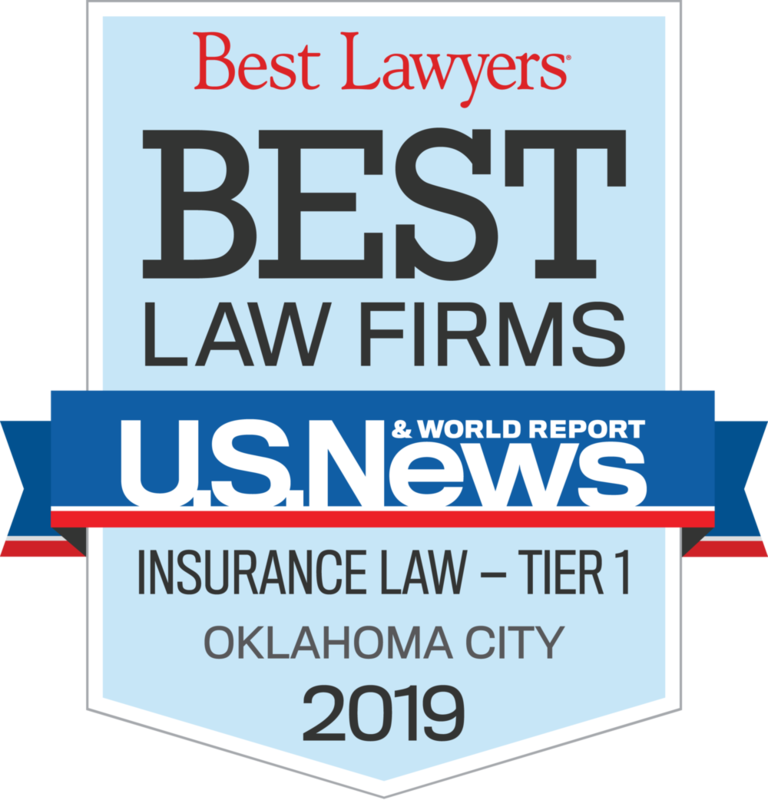 In addition, he has been recognized by The Best Lawyers in America for the Oklahoma City area since 2015, including special recognition in the areas of Insurance Law, Insurance Litigation, Personal Injury Litigation – Plaintiffs, and Personal Injury Litigation - Defendants. 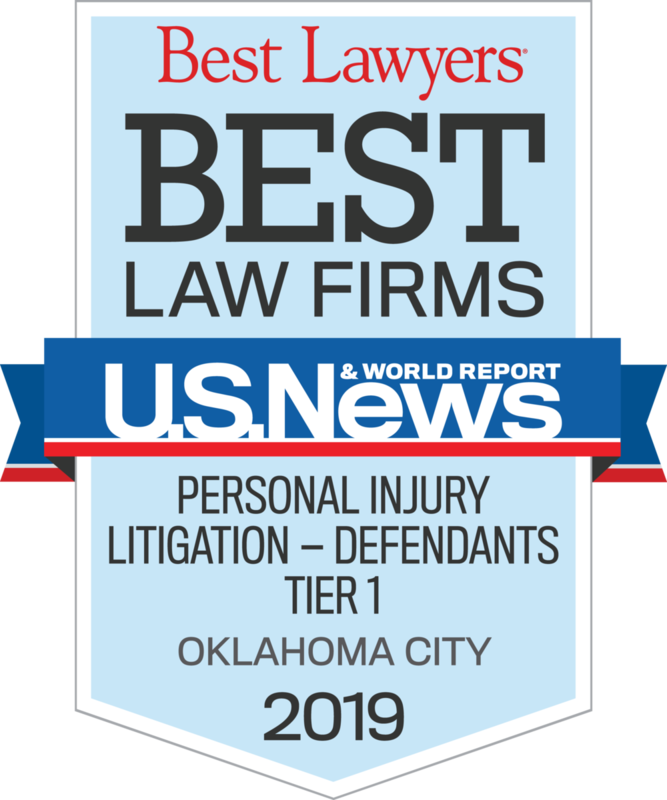 In 2017, David was designated by Best Lawyers in America as the “Lawyer of the Year” for Personal Injury Litigation- Defendants; in 2018, as “Lawyer of the Year” for Litigation-Insurance, in Oklahoma City, honors reserved for a single lawyer in each legal specialty within the geographic area; and in 2019, in The Best Lawyers in America for Insurance Law, Personal Injury Litigation - Plaintiffs, Personal Injury Litigation - Defendants, and Litigation - Insurance. 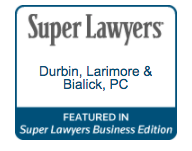 David has served as the Managing Director of Durbin Larimore & Bialick since 2014. He is a frequent lecturer on trial practice and matters involving Insurance Law, Pretrial Litigation, and Trial Techniques.